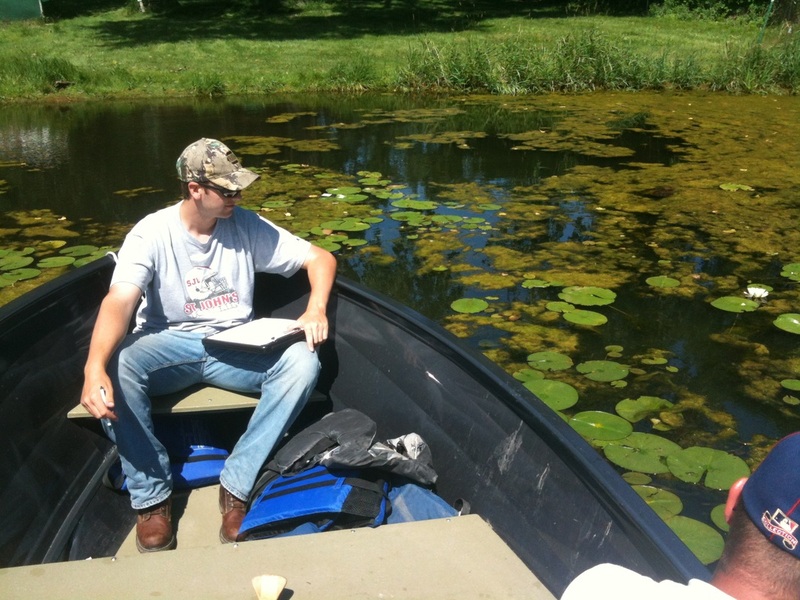 The Commissions each year monitor the lakes, streams, and wetlands in the watersheds. This helps us to understand current conditions as well as trends in water quality, water flow, and ecological health. Other partners include the US Geological Survey (USGS), which operates a monitoring station on Shingle Creek at Queen Avenue in Minneapolis. You can get "real time" data, including current flow and water temperature here. The lakes in the watershed are monitored on a rotating basis every two to three years. Much of the lake motioning is completed by volunteers through the Met Council's Citizen-Assisted Monitoring Program (CAMP). Every five years the Commission performs in-depth surface and water column monitoring and updates fish and aquatic vegetation surveys. Find the schedule here. Contact us if you're interested in being a volunteer monitor. Three sites on Shingle Creek and one site on Bass Creek are monitored every year for flow and various water quality parameters. Two sites in the West Mississippi watershed are monitored annually, rotating between Mattson Brook and several large storm sewer outfalls into the Mississippi. A few times a year dissolved oxygen (DO) profiles of Bass and Shingle Creeks are taken, starting at the upper end of Bass Creek very early in the morning, measuring DO at various locations until reaching the Mississippi River. This provides a "snapshot" of DO conditions along the entire length of stream. Ecological health is monitored by periodically sampling fish and macroinvertebrates. Wetlands are monitored by citizen volunteers through ﻿Hennepin County's﻿ Wetland Health Evaluation Program (WHEP). Volunteers are trained to identify and desirable and undesirable vegetation species, and to collect macroinvertebrate samples. This data is compiled into an index of wetland health.